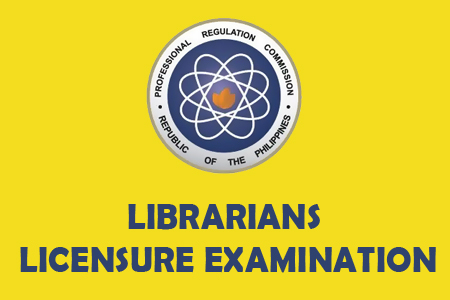 The Librarians licensure examination results together with the top 10 board passers is now available to view below, PRC officially published the results in their website, Librarians Top 10 board passers who garnered the highest score in the exam is briefly listed below. If you are interested to know the results right away! it's okay to bookmark and visit this page more often, and please share it on Facebook, follow us on Twitter and subscribe our news feed via Email for latest updates. Comments or suggestions about "November 2012 Top 10 Librarians Board Exam Passers" is important to us, you may share it by using the comment box below.